Whether you need a luxury sedan for cruising through the city centre, a monster 4x4 for blazing new trails across the Western Cape wilderness or a camper complete with everything (literally, everything) you might need to rough it in style on a glorious weekend getaway in wild SA, you’re gonna want to talk the guys at 4 Seasons Car Rental. From the moment Dutch owner Wouter Evans established 4 Seasons back in 2005, he set out to deliver a unique kind of car rental service that offers things you just can’t find anywhere else. That’s why 4 Seasons does things a little differently. These are just some of the cool little extras you’ll discover when you choose to ride with them. Offering more than your average car rental company, this boutique business focuses on the small things that really matter. Whether you’d prefer to chat to their staff in your mother tongue (Afrikaans, German, Dutch or even Spanish), or need a pick up from the airport or anywhere at all, 4 Seasons will make it happen for a smooth and effortless vehicle hiring process. Chevy sparks to Ford Ranger 4X4s, to an Iveco Discoverer Motorhome or the sleek automatic Audi A1 you always dreamed of, you can get it for a lot less than you bargained for. Affordability doesn’t mean quality is compromised, a comfortable drive in each vehicle is a company guarantee. Even easier than booking a flight, 4 Seasons’ website allows you to book online at any time, anywhere. In three easy steps you’re able to secure a car, and even get a discount if you pay on the spot. Customers select dates and locations for pick-up and drop-off, choose the vehicle they want and confirm the booking. This means no waiting time and no unnecessary calls, but if you’re in need of assistance or have any questions, you can quickly and easily contact the 4 Seasons team. Having partnered up with a tourism company, 4 Seasons doesn’t only hire out cars but are able to set up a whole holiday package on request. If you need help planning your trip, the team will be more than happy to suggest tour routes, book accommodation or campsites, and even make restaurant reservations for you. 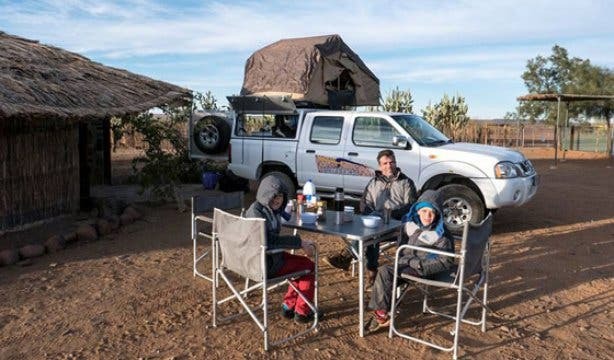 And on top of all of that, they’ll ensure your 4x4 is kitted out with all the camping equipment you might need, including crockery, cutlery, outdoor chairs and tables, bedding, a toolkit and more. When 4 Seasons says all-inclusive, they mean it. Their rate covers any and everything you might have thought you weren’t covered for. From windscreen chips to tyre tears and even third-party damage, you won’t have to spend a single extra cent. Hire prices are already reasonable, but you’ll also be able to completely relax in knowing that there are zero hidden costs. Your hire includes an unlimited number of kilometres, so you’ll be able to drive as far and as often as you’d like without worrying about any extra hidden fees. Long-term renters and regular customers are also rewarded with the waiving of certain fees, which is a total win for the recurring weekend warrior. The chance that you’ll encounter any problems in one of 4 Seasons cars is slim, but if you do, they’ll be there to assist any time of the day or night you might need them. 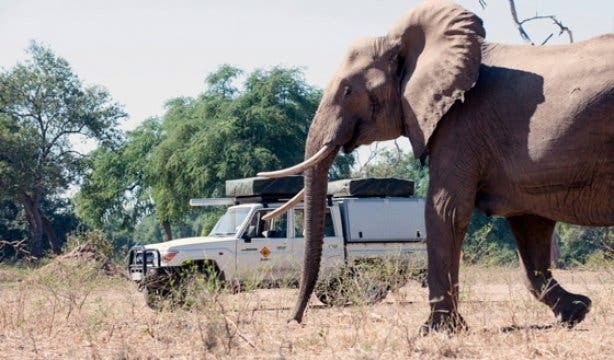 Regardless of where you are in South Africa, or in the other countries that they operate in (Botswana, Namibia, Mozambique, Zambia, Zimbabwe, Lesotho and Swaziland - outbackers can pick up their rides in one place and drop them off somewhere else), you’ll be able to get 24-hour roadside assistance completely free. Drive easy and assured. A valid driver's license (for at least two years). The rental of motorhomes is reserved for drivers 21 years and older, while 4 wheel drive campervans are only available to drivers 23 years and older. A credit card (American Express, Diners Club and debit cards are not accepted). You can book online at www.4seasons-car-rental.com, call +27 (0)21 855 5691 or email rent@4seasons-car-rental.com. Before you hit the road, make sure you know everything about drivers license renewal in Cape Town. 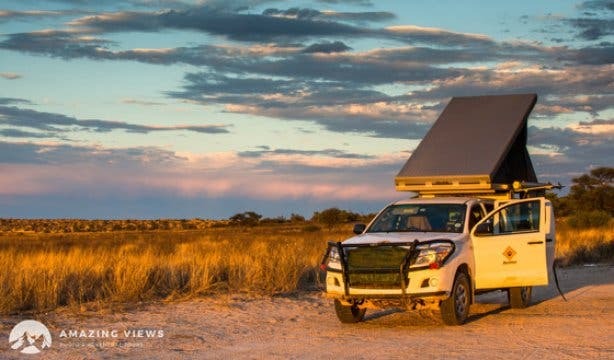 Rough it up out at these great places to camp around the Western Cape. Discover a weekend retreat at these affordable getaways near Cape Town. 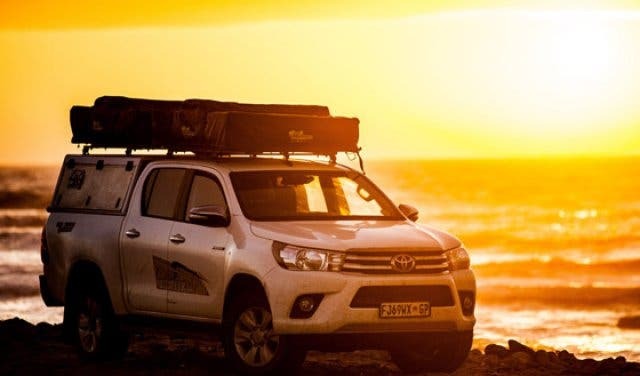 If you are curious to find out what you can do with a rental car, we have created a list of 5 exciting adventures that you can hire a car to experience.